When it comes to professional dating software, you want to make sure you get 100% open source dating software. If you don’t then you’ll never be able to change anything in it. AdvanDate dating software is 100% Open Source and that means you can modify the code if you want. This allows you to add new features and functions that are not already in the dating software. 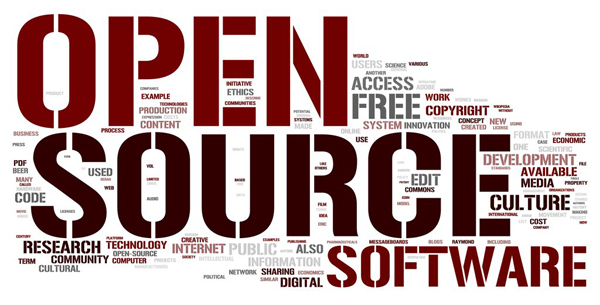 Most open source dating software is not really open source. Some dating software providers will tell you that their software is open source but they fail to tell you that the admin area is encrypted. This is not good. Not only is it not good and you can’t modify it but you’ll have to install a 3rd party encryption program like ioncube. This can slow down your site. You won’t need to worry about that at AdvanDate. The iCupid Dating Software is 100% pure open source dating software written in PHP and MySQL.